Starting with talk of compositional design, value and tones, and creating a deeper space with color is what this class is all about! Working indoors from photos or from organic still lifes, the topic will be how to establish a deep 3D space through simple design and color. This class is geared for those creative enthusiasts who want to explore personal expression through organic shapes of plants and landscapes. All mediums allowed and beginners with an open mind are always welcome! Class Full - Please call the gallery to have your name added to a waiting list. 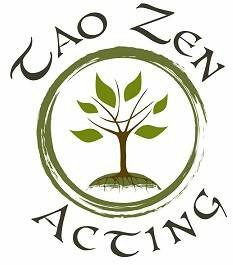 Tao Zen Acting stands for The Art of Zen and Creating the Inner Greatness. This class is designed with an emphasis on scene study, unique verbal exercises, written script study techniques, and dramatic improv. In every class, each student will actively participate in actual acting. In addition to career actors, this is a great class for the first time acting student who wants to work on social skills for their 'everyday life' with a possible segway into part time or full time acting. Learn how to transfer artwork or photographs to polymer clay. This technique is perfect for making pins, necklaces or tiny art pieces. You will be able to make several pieces and try out different techniques, including black and white art on colored or metallic clay, colored images on white clay, simple shapes, decorative sculpted frames and how to make your transfer look aged. All materials will be provided. No experience needed. 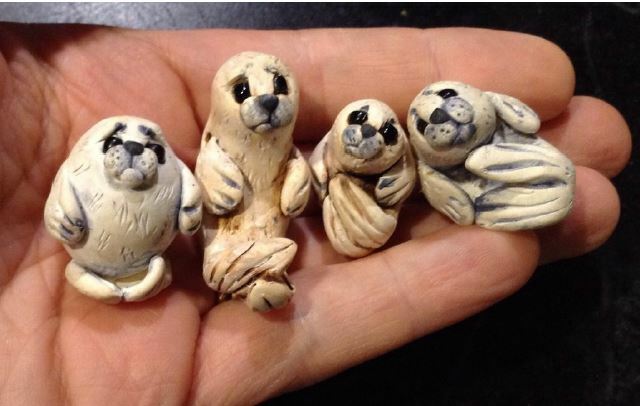 Learn to sculpt and handle polymer clay in 3 dimensions as you sculpt an adorable baby seal. You'll learn how to create fur texture and how to use paint to bring out the texture and highlight your seal. Your seal can be a free-standing figurine or a hanging pendant. You will learn when (and if) to make a beading hole and how to embed jump rings for a pendant without crushing your sculpture. No experience needed. The possibilities of pastel are endless! Using a variety of techniques and subject matter, we will discover (or rediscover!) some of the many ways to use this versatile medium. This class will focus on exploring and expanding your focus and skills. Classes will include demonstration of methods, materials, and techniques, as well as plenty of individual attention. All levels are welcome. Have you wished to create a special painting in a day? One with hues of cinnamon, pumpkin, candlelight and sage. 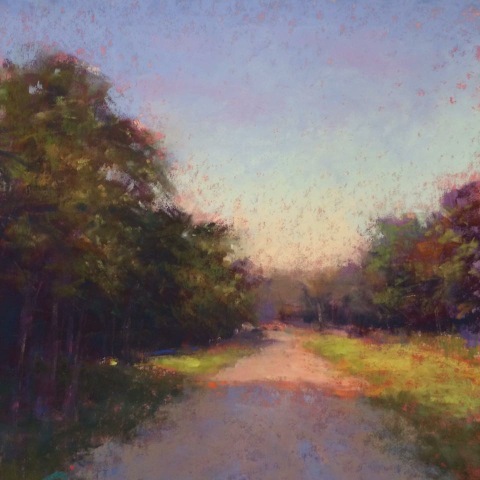 Embrace the fall season by participating in this one-day oil painting workshop. 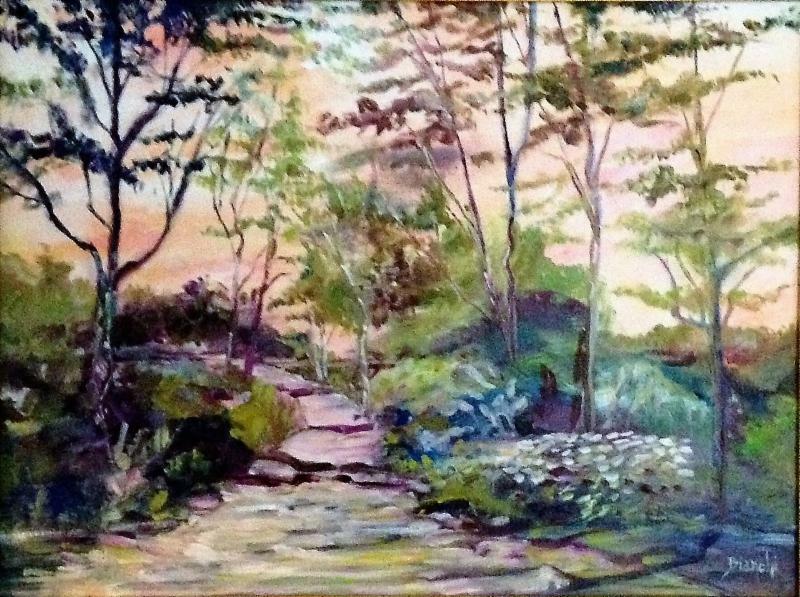 It will simplify layout techniques for landscapes or seascapes with an autumn based theme and provide basic tips and skills for creating with Water Soluble Oil Paints, those which blend and clean up without chemical solvents. 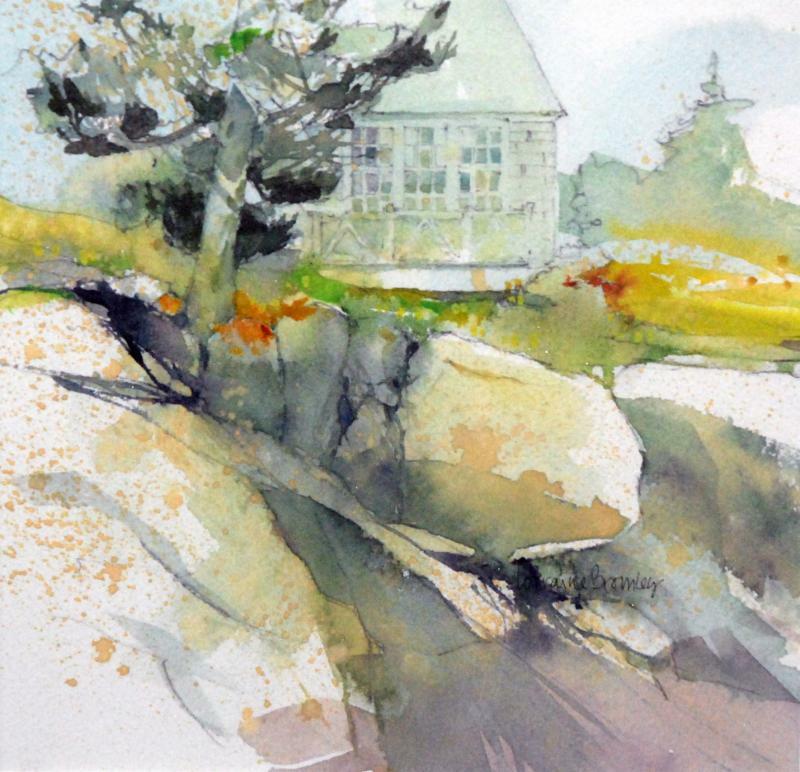 Ann will share her knowledge of painting, using impressionistic techniques to achieve loose, painterly results. 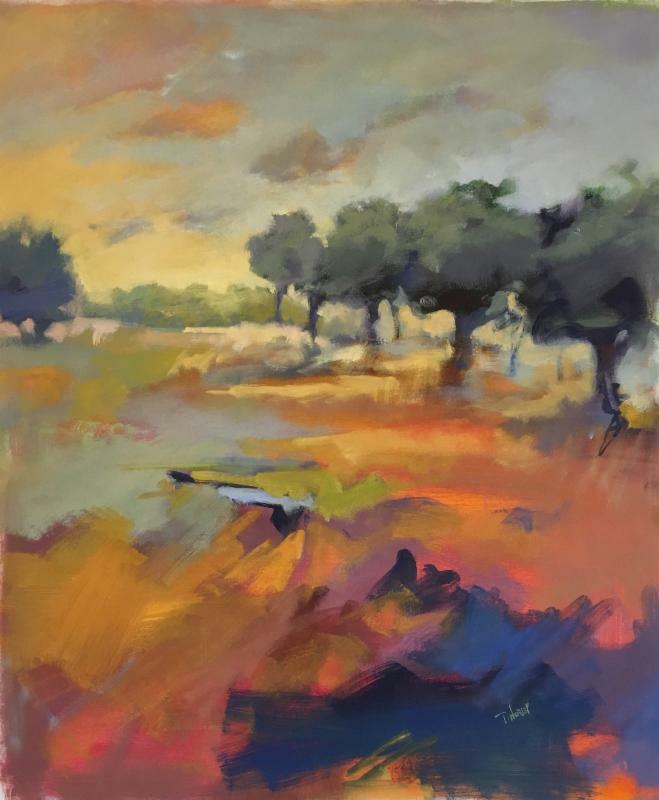 Enjoy a boost of confidence as you achieve artistic success with basic composition and perspective skills while demonstrating painting application methods on linen canvas to complete your own masterpiece. Please bring favorite photos of the theme to refer to. All levels welcome, and no prior experience needed. This is a class for students who have had an introduction to drawing and wish to develop their skills further. 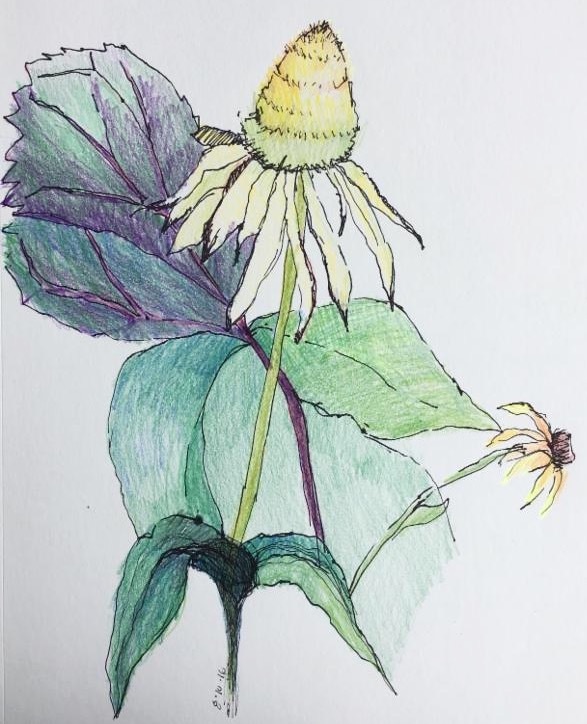 While drawing from up close observations, we will create exciting and vibrant drawings with an emphasis on composition and personal drawing styles. You will explore line, textures, value and form while using a variety of drawing materials and papers. Instruction will be geared to individual interests and abilities. There will be group critiques at the end of each class. From 4th century Egyptians to present day, artists have chosen to use egg tempera for its permanence and unique luminosity. Because it is an ancient technique there is a certain mystic to egg tempera, but it is really very easy and economical. 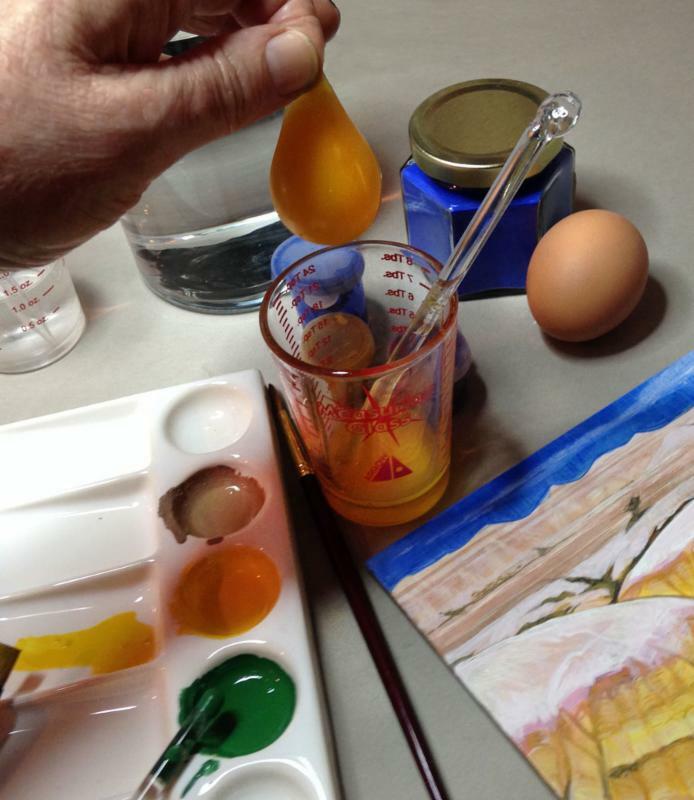 In this exciting three-hour workshop you will make your own egg tempera paint and learn about the materials you need to get started, best practices for handling pigments, and painting techniques such as glazing and scumbling. We will discuss painting surfaces and the class will be provided with prepared panels, pigments and, of course, eggs. Please bring your preferred watercolor brushes to class. Suggested sizes are flats 1/4 and 1/2 and rounds #4 and #2. A still life will be set up, but you are encouraged to bring your own "inspiration," an object, sketch or photo to class. 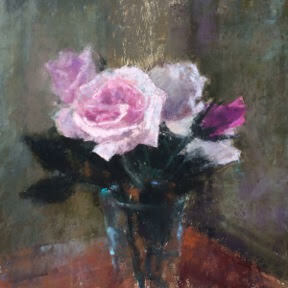 Capturing the effects of light in your pastel painting will give your work a sense of mood and atmosphere. You will see a dramatic improvement in your paintings as you explore all aspects of light including hue, value, intensity and temperature. Underpainting techniques, layering, and mark-making will also be explored. 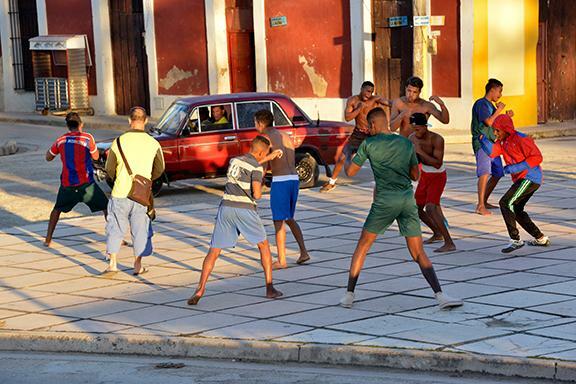 Various fun exercises will be included in order to more fully understand ways to interpret your photo references. Classes will include demonstration of methods, materials, and techniques, as well as plenty of individual attention. This class is appropriate for all levels. challenges to develop expressive paintings. 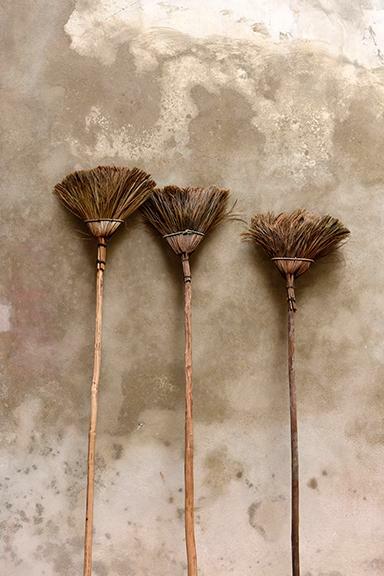 Subjects include nature, still life, and working from photographs. This class is appropriate for the beginner to intermediate student. Class size limited to 7 students. Winter snows blanket nature with layers of whites and crystal ice. However, observe closer and discover a fantasia of colors in shadows and reflections, abstract shapes and bejeweled hues. Working with acrylic paint on canvas, capture this beauty in a one- day painting workshop using acrylic paints and mediums which allow for extended work time. 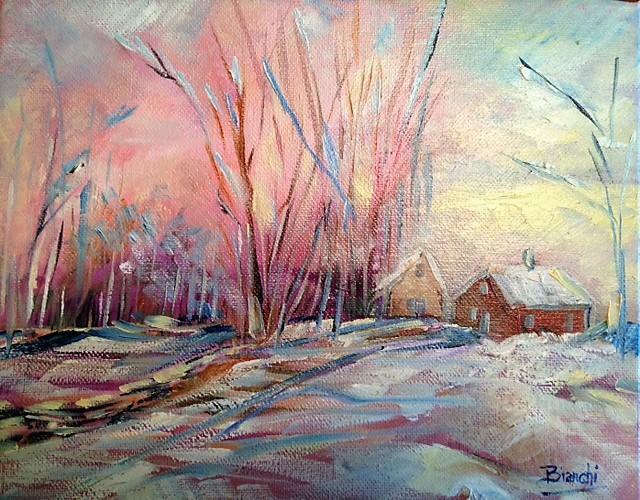 Enjoy the process of achieving "glow" effects over whites to enhance your paintings. Work from your chosen photographs, postcards, or pictures of your choice. Choose composition, theme and color palette. Emphasis will be on perspective, values, color and mixing. Beginners and all skill levels welcome. 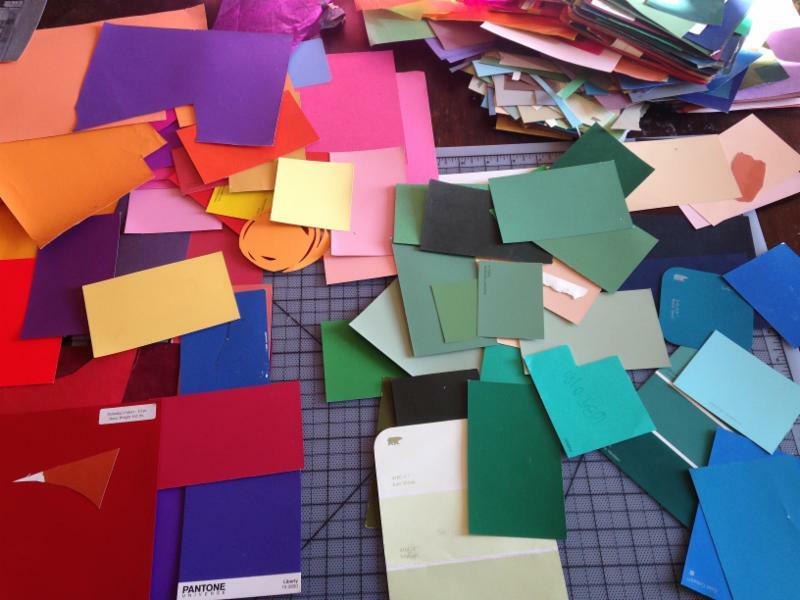 Introduction to the fundamentals of color description, categorization, and mixing. One will discover concepts such as the difference between hue, intensity, saturation, primary, secondary, and complementary colors. Application of this knowledge will be used through discovery of various mediums during relaxed, explorative hands on practice and assorted exercises. All levels welcome. 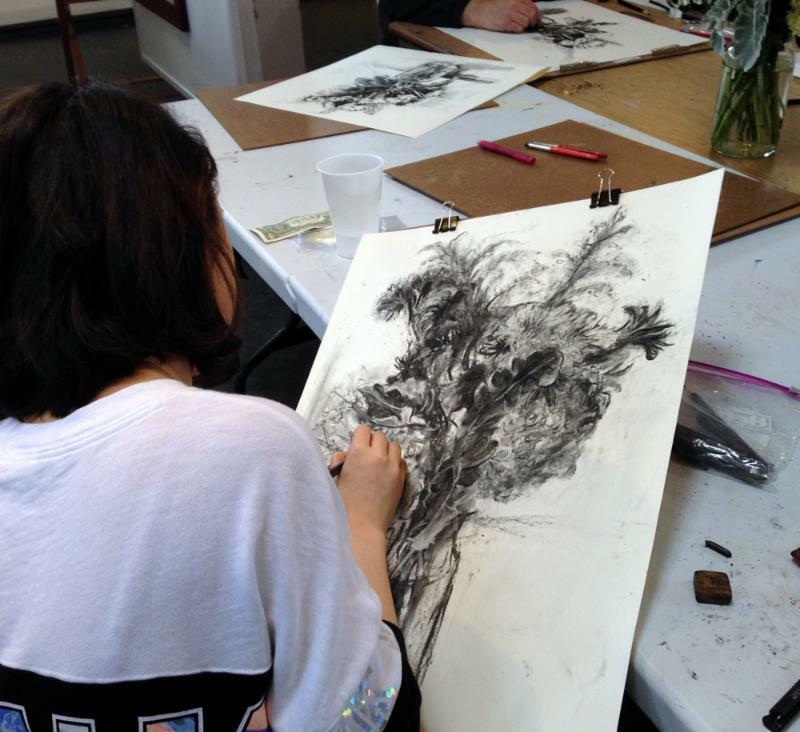 Do you want to improve your skills in charcoal drawing while exploring the structure and energy of your subject? I will take you step by step of how to build up a drawing with rich blacks and interesting textures only achievable in charcoal. I stress working almost sculpturally, pushing the charcoal around on the paper until the movement and structure is felt, moving from the more fluid soft charcoal to the more permanent hard pencils. If the weather is nice we can go out into the landscape, if not we can work from still lifes or your photos. I will provide drawing kits (paper, charcoal, erasers, etc), which you may keep. Many successful photographs rely more on the fact that the photographer saw something the rest of us missed and was able to use the camera tools to re-create the feeling in a photograph. This class will focus on letting go of preconceived ways of making images and expand visual awareness through in class practice, critique, and looking at the work of other photographers. 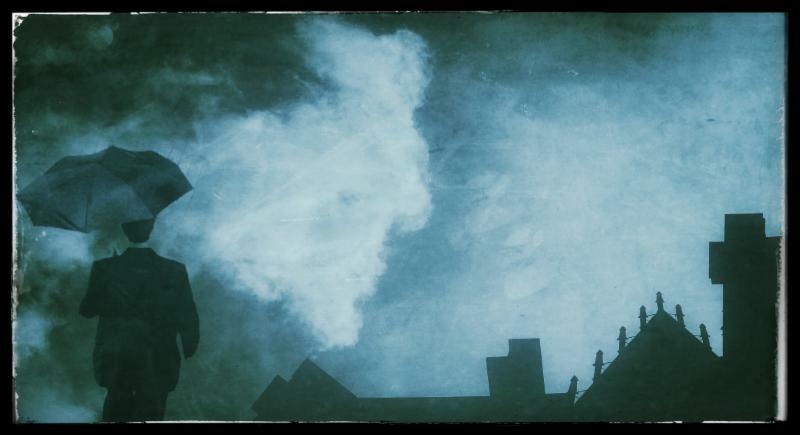 Take your camera to new levels by exploring the artistic potential of the photographic medium. 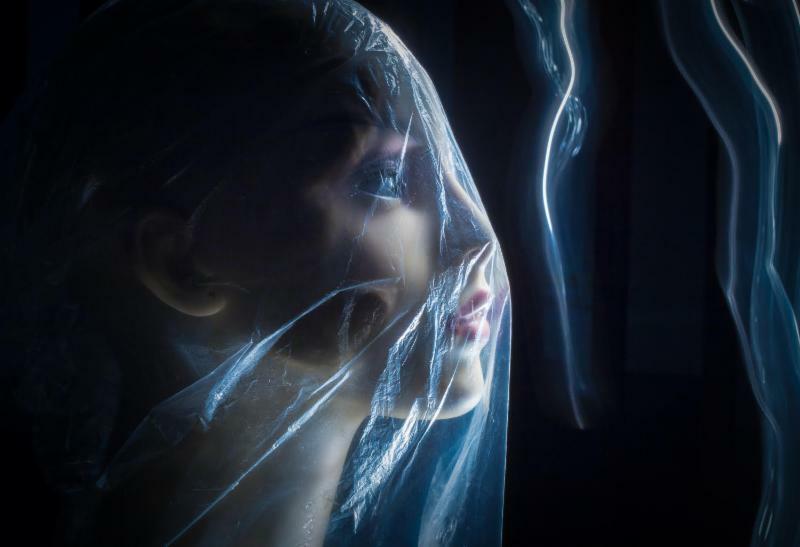 Whatever your interest in subject matter may be, this class will delve deep into the conceptual and aesthetic concerns of the photograph, to transcend mere documentation. This class is ideal for anyone interested in becoming a fine art photographer, or in making their photographs more personal and expressive. Some experience recommended. This class will not teach the technical basics of using a camera. A digital camera is required, although shooting will not take place during class hours. It's been said that the best camera is the one you have with you. If you have an iPhone or iPad you have a convenient and powerful tool for creating unique imagery. I will show you how to unlock this camera's potential. With a rapidly growing number of photography apps, the possibilities are seemingly limitless. Be inspired wherever you are. Learn how the portability and connectivity of iPhones and iPads allow you to shoot, edit, and share your creations wherever you go. Join me for an inspiring workshop. How many times have you tried to comprehend your digital camera's manual only to be frustrated and shoot on automatic? Learn all about your digital camera's settings, menus and how to make better photographs. Join Cindy and learn about digital photography from the ground up. We start with the camera, it's buttons and menus, and expand with digital terminology. We will move then to understanding exposure through ISO, aperture and shutter speed. We will also learn about proper focusing techniques. As a bonus, we will spend one class learning a little about photo software and post processing. There will be in class instruction, assignments and slide show discussion of our work. The fall is a great time to learn to use your camera; there is beautiful light to make images and you'll be ready to take on the season with your new found knowledge! I've always said, "Light is the secret sauce that makes a picture come alive." And light painting is that delicious photography sauce! It is the creative use of handheld lights to paint and/or draw in a darkened environment while the shutter of your camera is left open during a long exposure. By shooting at night or in the dark while using an exposure of somewhere between 15 seconds to 15 minutes depending on the subject, and combining it with a variety of painting tools and modifiers, beautiful images will magically appear in your viewfinder. In our three hour workshop we will paint a variety of subjects, large and small. We will use different light sources, and different painting techniques for each. This is a hands-on, fun workshop that will get your creative juices flowing.